Rainforests in Indonesia were once known as “the Lungs of the Earth”, due to their density and immense biodiversity. However, over the last 30 years aggressive exploitation of natural resources has made Indonesia one of the world’s primary sources of greenhouse gas emissions. Forest cover has been declining rapidly over the past two decades – from 129 million hectares in 1990, to approximately 68 million hectares in 2008. 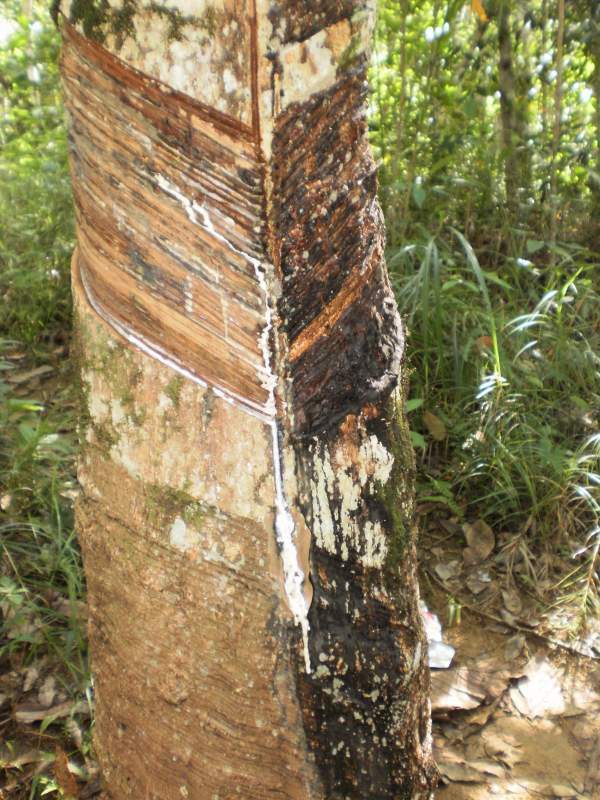 Much of this deforestation has been driven by the expansion of palm oil production. Both the removal of forests and the introduction of monoculture plantations endanger entire communities and ecosystems, and have led to widespread loss of clean water sources, soil erosion and flooding. Land use change to monoculture plantations for palm oil production has compromised local people’s traditional use of forests for food, medicines and cash crops such as tropical fruits and rubber, and they offer much less resilience to the impacts of climate than intact ecosystems. World Vision has been active in the Sambas District of West Kalimantan since 2007, assisting local communities with economic development, health and education. 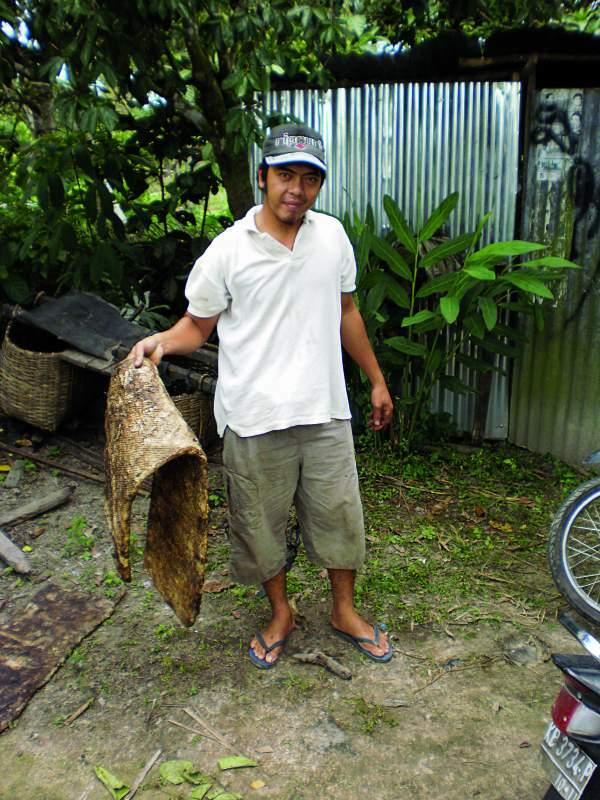 Those communities have consistently expressed their concerns regarding the increasing conversion of natural forests for plantation development, and insecure access to their traditional land. 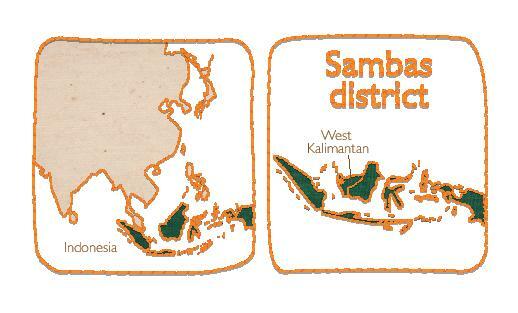 Within just one sub-district of Sambas, monoculture plantations have increased in size from 404 hectares in 2002 to 42,639 hectares in 2010. 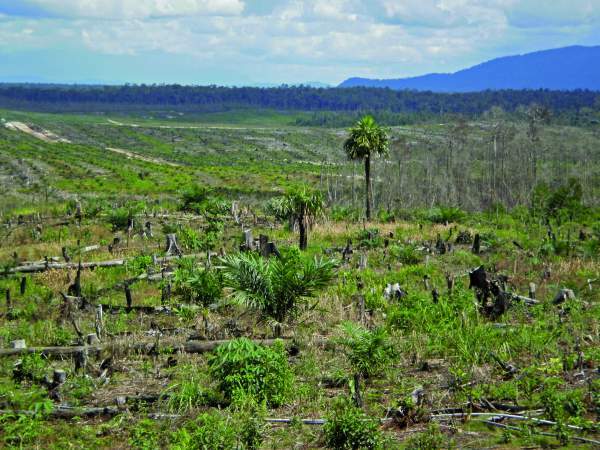 This level of deforestation is causing significant negative environmental, ecological and local economic impacts. But, without knowledge of relevant legislation, communities have limited ability to advocate for their own interests and protect their land. The SOLVE project will use various means to increase communities’ capacities in the areas of natural resources management, advocacy for land tenure, and securing resilient livelihoods. It also aims to build public awareness and understanding of environmental sustainability issues. To ensure that a holistic approach is used to address complex challenges, the project will facilitate multi-stakeholder participation and learning, and will strengthen links with government at the village and district level. implementin a “green school” model to increase children’s awareness and participation in environmental issues. Experiences gained in Sambas will be used to implement similar responses in other communities facing land use challenges.